Documents for The Walt Disney Company cash tender offer for Euro Disney S.C.A. published. Euro Disney S.C.A. the operator of Disneyland Paris has today (30 March 2017) published the filing of the draft answer document in response to the draft simplified cash tender offer initiated by subsidiaries of The Walt Disney Company (TWDC). Press Release: Filing of the Draft Offer Document relative to the Simplified Cash Tender Offer for the shares of Euro Disney S.C.A. The documents are in response to The Walt Disney Company’s announcement on the 10 February 2017 of its intention to launch a Tender Offer for all remaining Euro Disney Shares and a mandatory buy-out if the 95% threshold is reached. Under the offer presented today Euro Disney S.C.A. shareholders are being offered the cash sum of €2.00 per share by The Walt Disney Company. EDLC S.A.S. owns 175,512,290 shares. As a result, an Offer is being made for the remaining 111,749,275 Company shares, representing 14.27% of the Company’s share capital based on a total of 783,364,900 shares outstanding. The Offer gives minority shareholders the opportunity to immediately liquidate part or all of their investment in the Company at a price per share equivalent to the price provided for in the Block Trade Agreement with Kingdom Holdings. Euro Disney shares are trading today at €2.00 on the Euronext. The Autorité des marchés financier (AMF) are expected to make a clearance decision on the Offer by TWDC on 25 April 2017. If shares owned by minority shareholders following the Offer represent no more than 5% of the Company’s share capital or voting rights , TWD intend within 3 months of the closing of the Offer request the AMF to implement the Mandatory Buy-Out and Delisting of Euro Diney, which would consist of a mandatory buy-out procedure (retrait obligatoire) and delisting of the shares of Euro Disney S.C.A. in accordance with the provisions of Articles L. 433-4, III of the French Financial and Monetary Code and Articles 237-14 et seq. of the AMF General Regulation. An independent expert report conducted by financial advisory Finexsi can be found included in the Draft Response Document relative to the Simplified Cash Tender offer document from page 25 onwards. Press release announcing the Block Trade; the intention to make the Offer; and the statement of support by TWDC for a subsequent recapitalization plan of the Company. Appointment of Finexsi as independent expert. Review by the Company’s Supervisory Board of the independent expert’s report and draft Response Document. Filing with the AMF of the Bidders’ Draft Offer Document. Public posting of the Bidders’ Draft Offer Document on the AMF’s website (www.amf-france.org) and on the Company’s website (http://corporate.disneylandparis.com). Posting on the Company’s website of the Bidders’ press release containing the main terms of the draft Offer. Filing with the AMF of the Company’s draft Response Document. 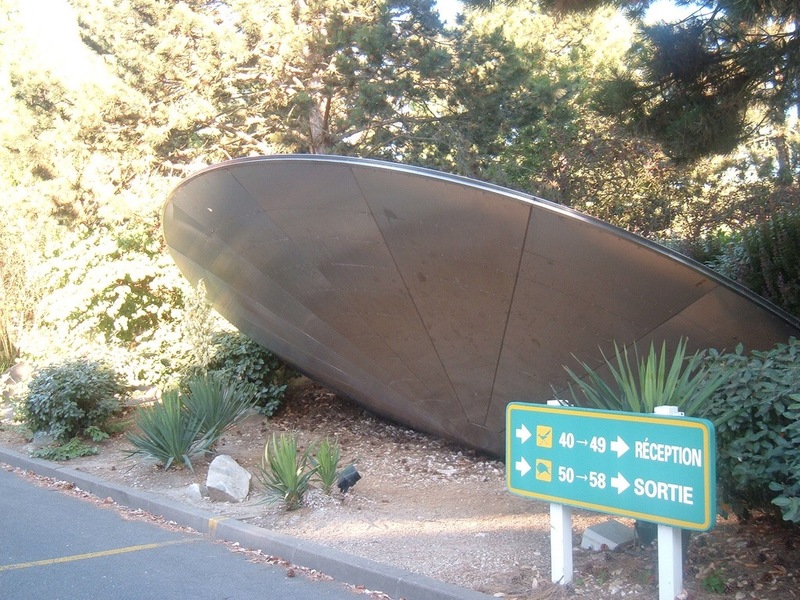 Public posting of the Company’s draft Response Document on the AMF’s website (www.amf-france.org) and on the Company’s website (http://corporate.disneylandparis.org). Posting on the Company’s website of its press release containing the main terms of its draft Response Document. Formal meeting of the Works’ Council of the Company to be provided with the Draft Offer Document and the Company’s draft response document. Presentation by TWDC to the Works’ Council of the Company. AMF clearance decision of the Offer, which will indicate the visa number of (i) the Offer Document and (ii) the Response Document. Posting on the AMF’s and the Company’s websites of (i) the Bidders’ Offer Document, (ii) the Company’s Response Document, (iii) the “Other Information” document, containing legal, accounting and financial information regarding the Bidders and (iv) the “Other Information” document, containing legal, accounting and financial information regarding the Company. Publication by the Company of a press release informing the public of the availability of (i) the Bidders’ Offer Document, (ii) the Company’s Response Document, (iii) the “Other Information” document, containing legal, accounting and financial characteristics of the Bidders and (iv) the “Other Information” document, containing legal, accounting and financial characteristics of the Company. The refurbishment of Disney’s Hotel Cheyenne continues and they have now moved onto the blocks overlooking the river. 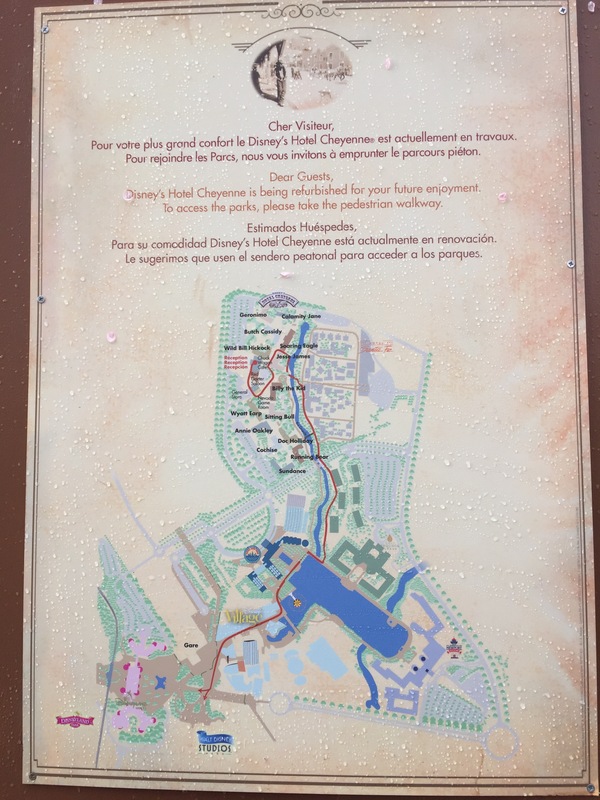 This means a longer walk than usual to the hotel from the Disney Village. The pathway along side Disney’s Hotel New York is now closed, so Guests need to cross the bridge towards Disney’s Sequoia Lodge Hotel and take the woodland riverside pathway alongside the Sequoia Lodge which emerges next to Disney’s Santa Fe Hotel. From there walk past the second bridge over the river which is closed and head long the path towards the third bridge next to the crashed UFO. Here you can cross the river and enter the Hotel Cheyenne. It’s a bit of a convoluted route but a nice and peaceful 40 minutes walk through the woods if your in one of the accommodation block nearest to the park. Or join the crowds and squeeze onto the shuttle buses which run every 15 minutes. 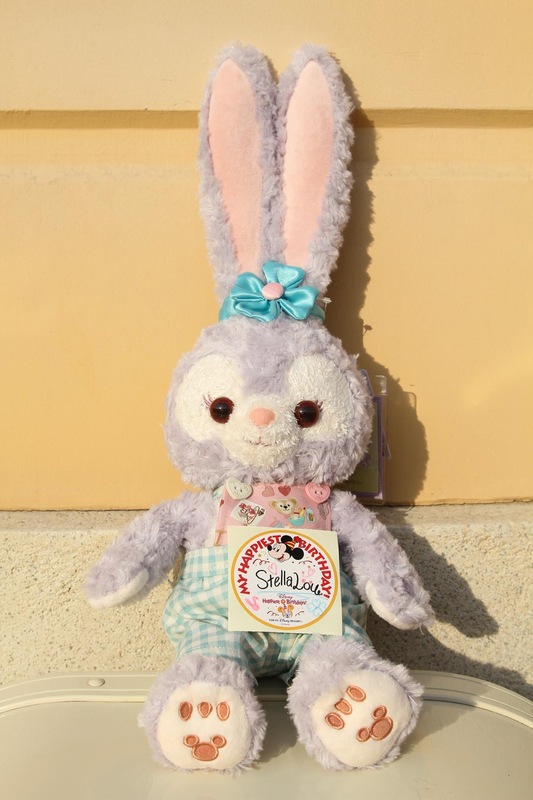 StellaLou the dancing bunny, a new friend of Duffy made her premier appearance at the Tokyo Disney Resort yesterday. 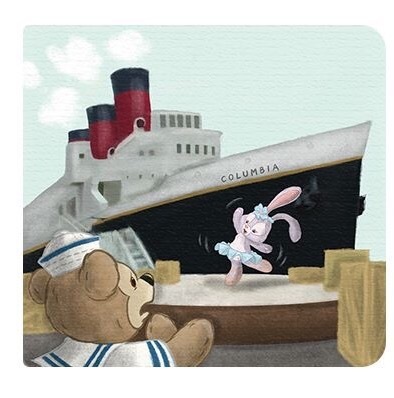 One day, Duffy saw a little girl bunny practicing a dance in front of the S.S. Columbia at American Waterfront. 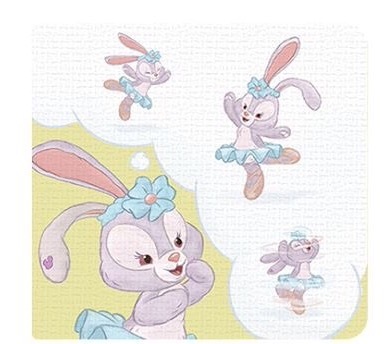 She started to dance again. She had a feeling that she could get just a little closer to her dream. 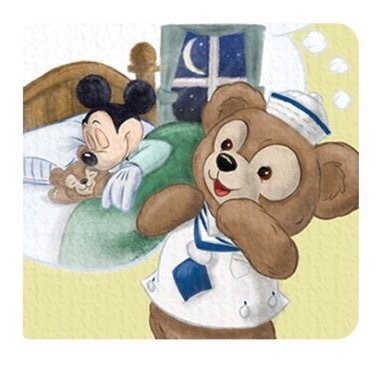 CIAM accuses Disney of forcing out Minority Shareholders. 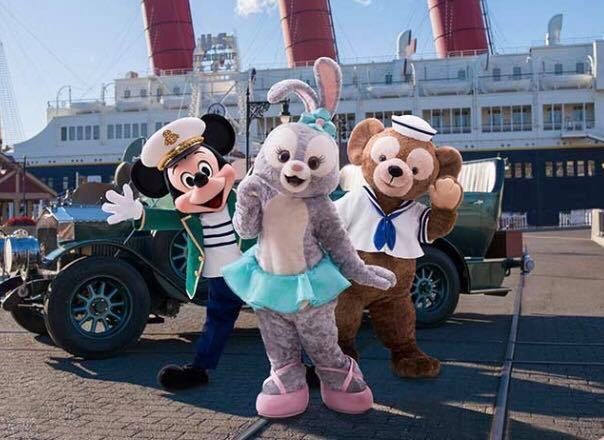 Euro Disney S.C.A. 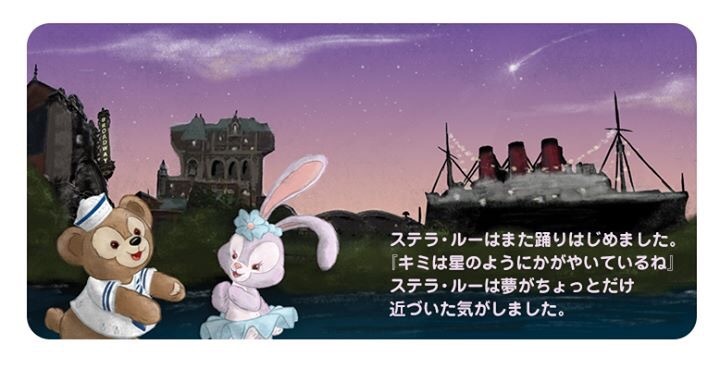 investor hedge fund Charity & Merger Arbitrage Fund managed by Charity Investment Asset Management (CIAM) has written to individual members of the Disneyland Paris Supervisory Board accusing the company of working with The Walt Disney Company to force out minority shareholders. The Walt Disney Company last month acquired a further 9% stake in Euro Disney from Prince Alwaleed, the Saudi billionaire, at €2.00 a share, increasing its holding in the resort to 85.7%, and said it was offering the same price to shareholders of the remaining shares. Founded in 2009 by Catherine Berjal and Anne-Sophie d’Andlau, CIAM has long been critical of the scale of the royalty fees payable to The Walt Disney Company and has said that the €565 million depreciation in Euro Disney’s last accounts “would mean that the book value of the park is zero”. The Euro Disney Group posted a record loss of €858 million last year. CIAM who are reported hold 1.4% of Euro Disney’s stock accuses Disney management of exploiting “a clear conflict of interest”, arguing that the write-down appears solely to facilitate the takeover bid. 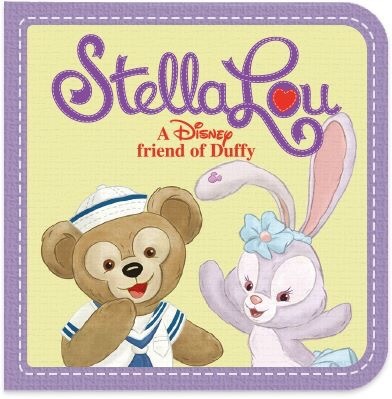 Euro Disney and The Walt Disney Company have consistently dismissed the allegations as “utterly without merit”. 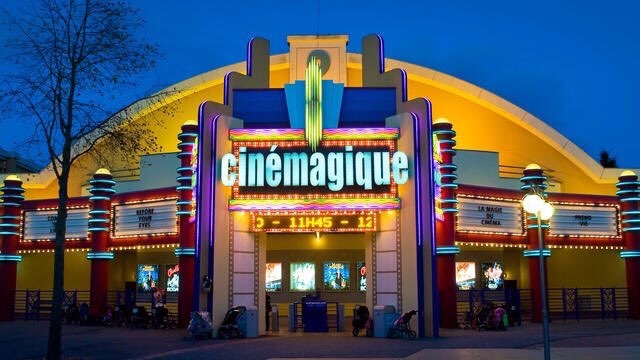 Disneyland Paris has today officially confirmed the closure of the Walt Disney Studios attraction CinéMagique. 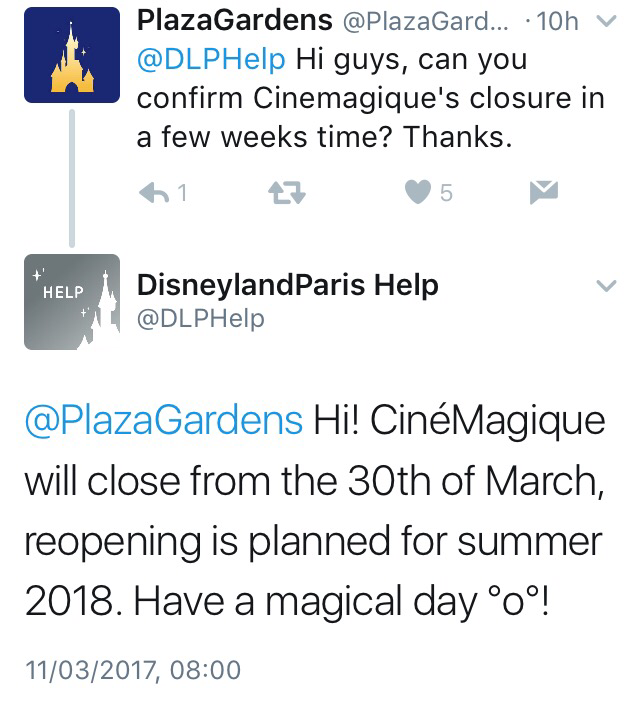 Ending weeks of rumours the resort answered a question posted on the parks official @DLPHelp Twitter account by fan @PlazaGardens. 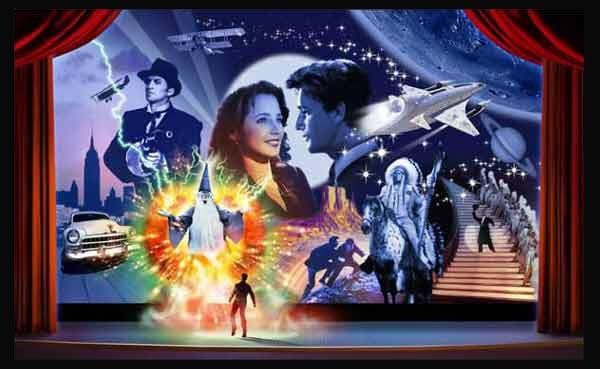 The popular journey through the world of cinema will close on the 30th March 2017 with a reopening planned for the summer 2018. 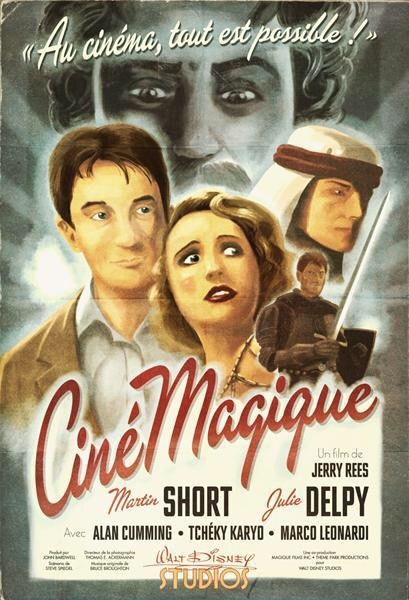 A Marvel themed live action show is rumoured to be the replacement for CinéMagique. On 5th & 6th May 2017 Disneyland Paris will host a an exclusive Star Wars Soirée at the Walt Disney Studios Park from 8pm to 1am. Tickets will cost €49 for both adults and children. The party ticket will give you access to the parks from 5pm. 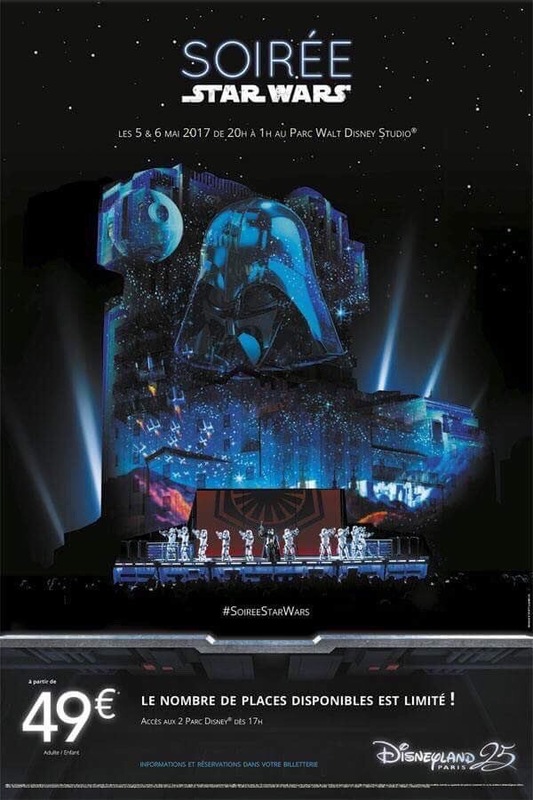 This will be the second time Disneyland Paris has hosted a Star Wars themed party, the first being in December 2016 to coincide with the launch of Star Wars: The Force Awkens. There will also be the opportunity to ride Hyperspace Mountain in Discoveryland between 5pm – 10pm if you buy a special ticket for €64. Bob Iger confirms the best way forward for Disneyland Paris is for The Walt Disney Company to become the sole owner. The Walt Disney Company (TWDC) held their 2017 Annual Meeting of Shareholders yesterday at the Bellco Theatre in Denver, Colorado. The Notice of the 2017 Annual Meeting and Proxy Statement can be downloaded here. During the meeting a shareholder who has held stock in TWDC for 40 years asked a question about the long term future of the company and the takeover of Euro Disney by TWDC during the Q & A session of the meeting. The Shareholder said that he was aware “That the company is talking about trying to acquire all the stock they can to be the majority shareholder. The shareholder continued “Paris is a beautiful park that needs a huge investment, to be the park it should be”. “We did make an announcement that we are attempting to buy in what is left of the public ownership of the that entity. It was a business structure that was set up when we opened that had public shareholders and separate trading stock”. “We believe we the best path forward in terms of managing that businesses successfully and creatively by the way, is for us to be the primary owners, or the sole owners really of that business. Because it will give us the ability to make the kind of investments we like to make to continue in its success”. The Walt Disney Company announced its proposed takeover of Disneyland Paris on 10 February 2017. If the deal is approved by the French financial regulators Autorité des marchés financiers (AMF). Shareholders will be offered a cash price of €2.00 per share. Last month Disney increased their stake in Euro Disney to 85.7% following the acquisition of 90% of the Kingdom Holding Company’s investment in the resort. Disney will be filing with the AMF their draft offer document on 29 March 2017. The AMF is expected to make their decision on the proposal on 19 April 2017. If the deal is approved a cash tender offer will launch on 21 April and will close on 19 May 2017, during this time Euro Disney shareholders will have the opportunity to sell their shares to TWDC for €2.00 per share. Once the tender offer is completed and if Disney has acquired 95% of Euro Disney they will then commence a mandatory buy-out of the remaining Euro Disney shareholders forcing them sell their shares to The Walt Disney Company. The future of Euro Disney and last years results will be discussed at this years Euro Disney S.C.A. Annual General Meeting which will be held on 31 March 2017 at Disney’s Hotel New York Convention Centre at Disneyland Paris. The future of the Euro Disney Shareholders Club will also be announced at the meeting. 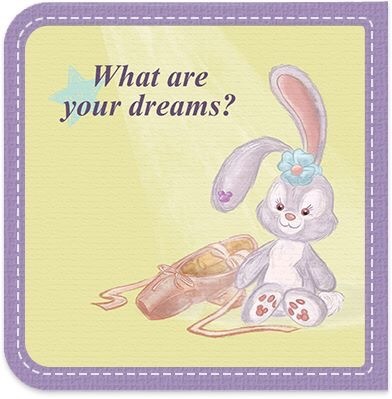 All shareholders of Euro Disney S.C.A. are entitled to attend the AGM and information about how to attend can be found here. Author Salon MickeyPosted on March 9, 2017 March 9, 2017 Categories Disneyland ParisTags AMF, Euro Disney S.C.A., Takeover, The Walt Disney Company1 Comment on Bob Iger confirms the best way forward for Disneyland Paris is for The Walt Disney Company to become the sole owner.